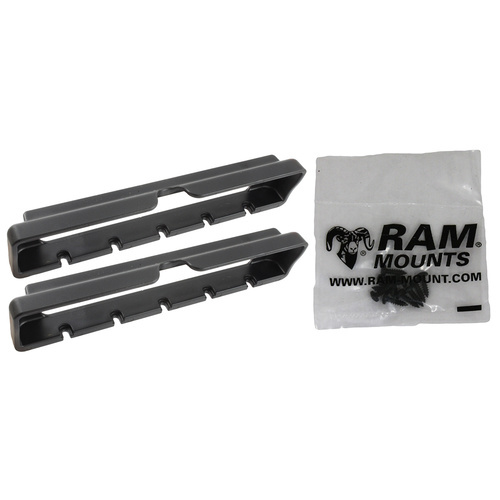 The RAM-HOL-TAB12-CUPSU includes (2 qty) Tab-Tite™ cup custom support cups for the iPad mini 1,2,3,4 WITH Light Duty and hardware. 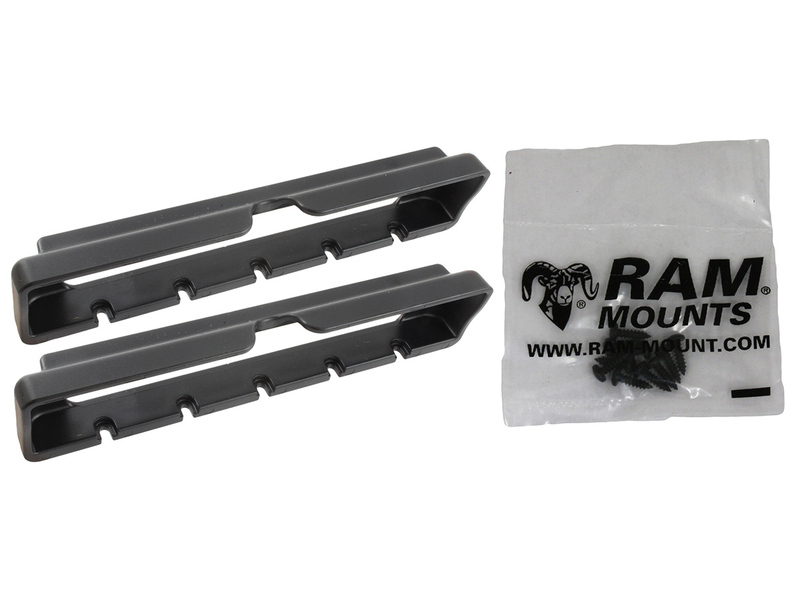 The interchangeable support cups can be used, along with all RAM Tab-Tite™ and Tab-Lock™ mounts; these include the universal backplate that support all TAB cups. Hardware is included to attach the cup ends to the backplate. Note: The "U" in the part number reflects product packaged in poly bag. 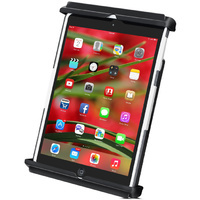 The RAM-HOL-TAB12-CUPSU is not compatible with the iPad mini 1-3 with LifeProof case.